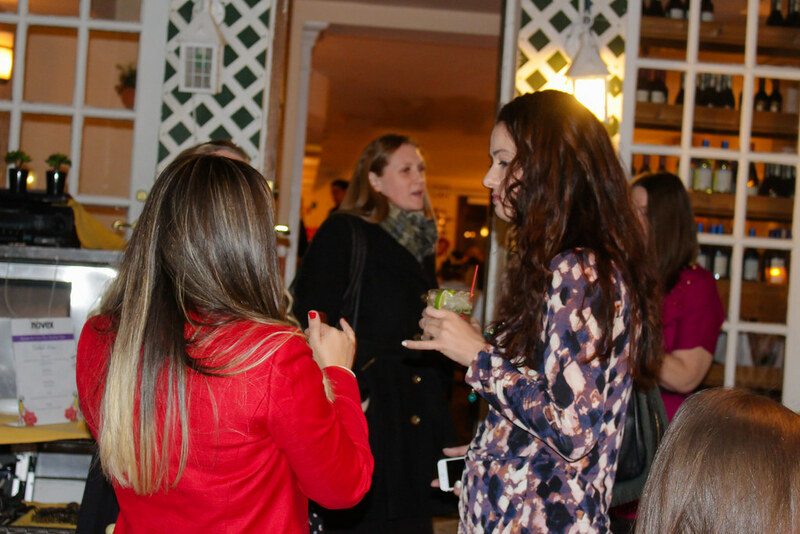 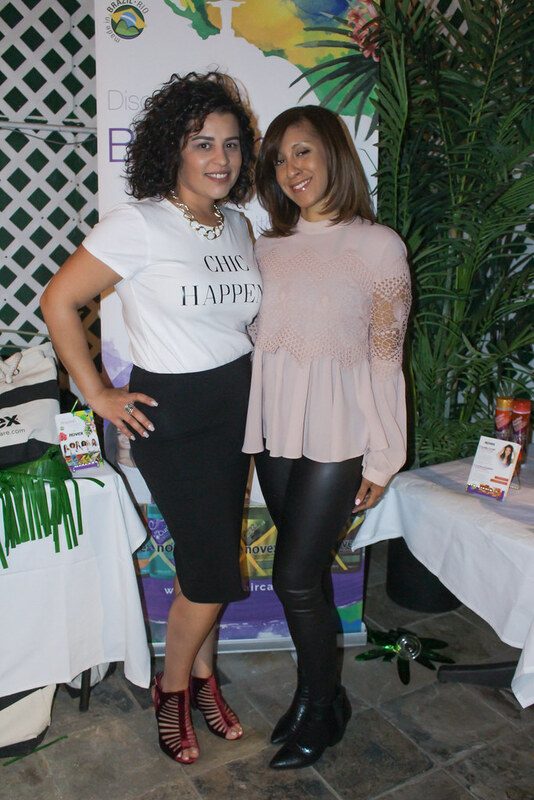 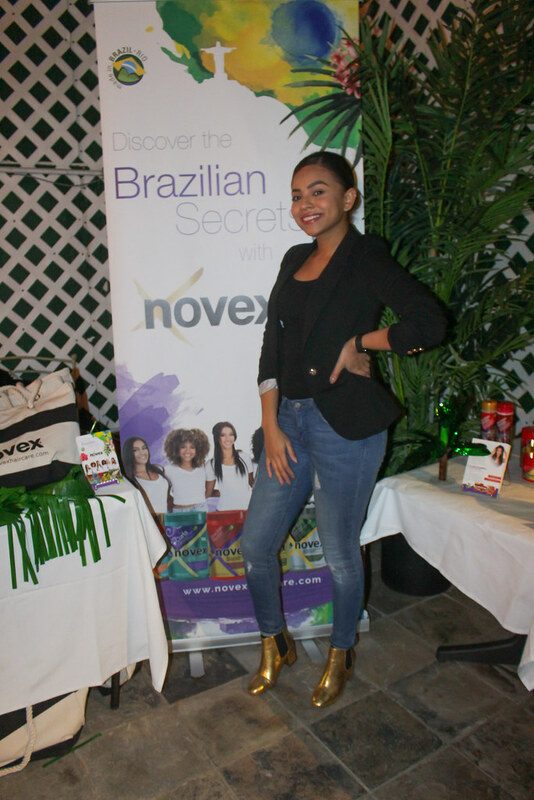 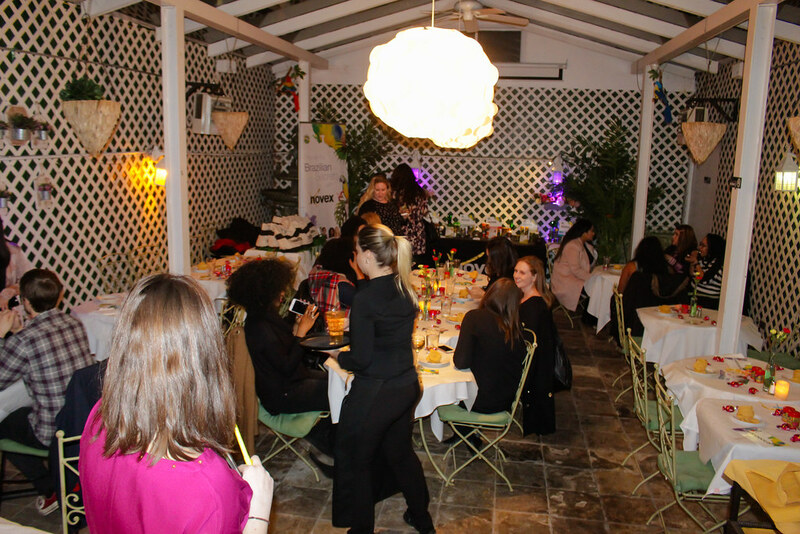 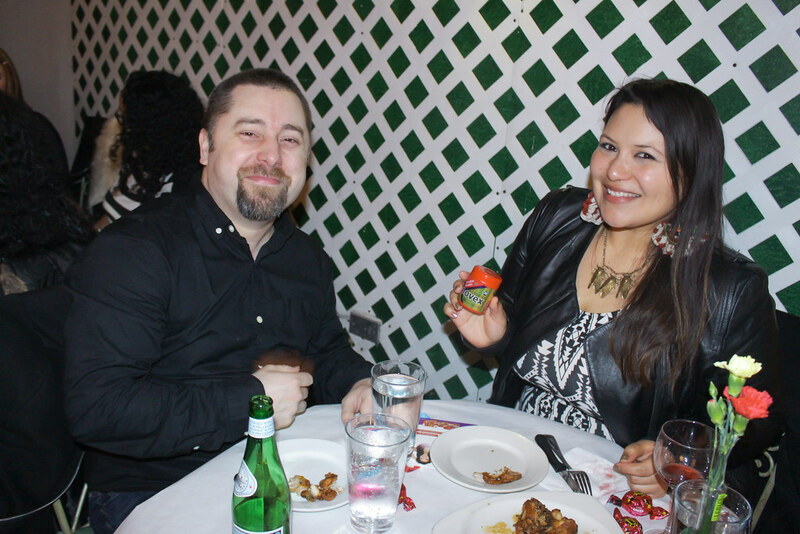 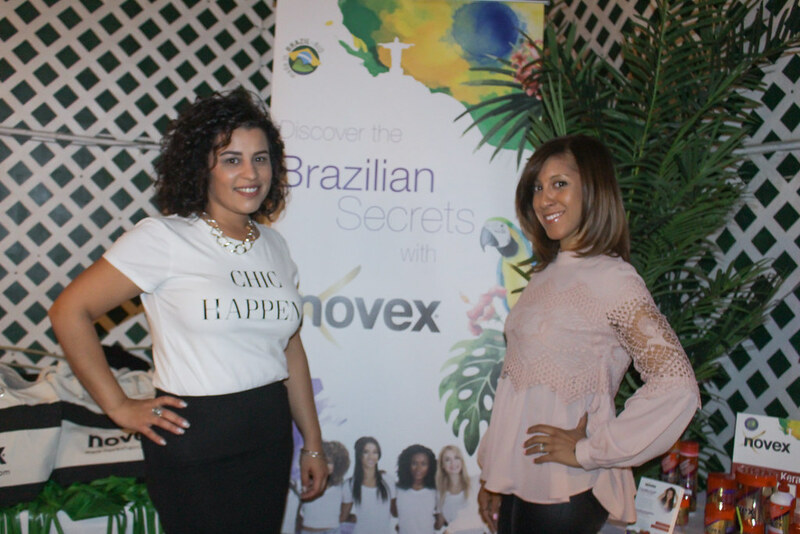 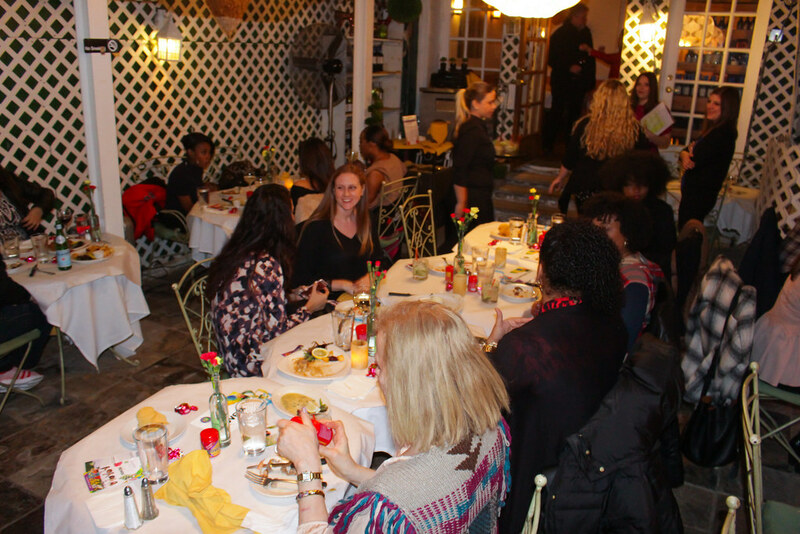 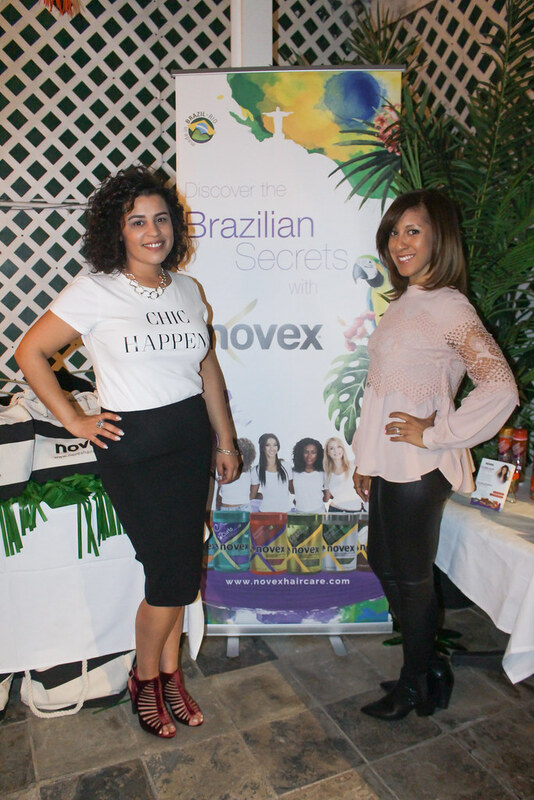 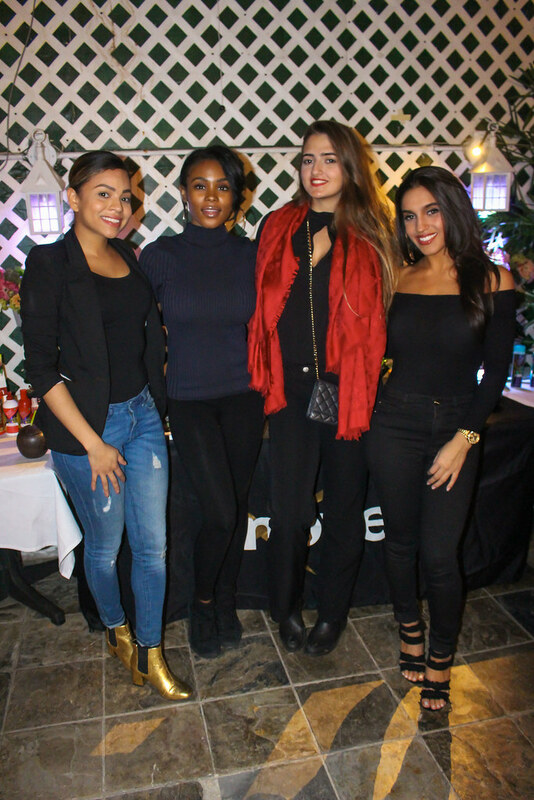 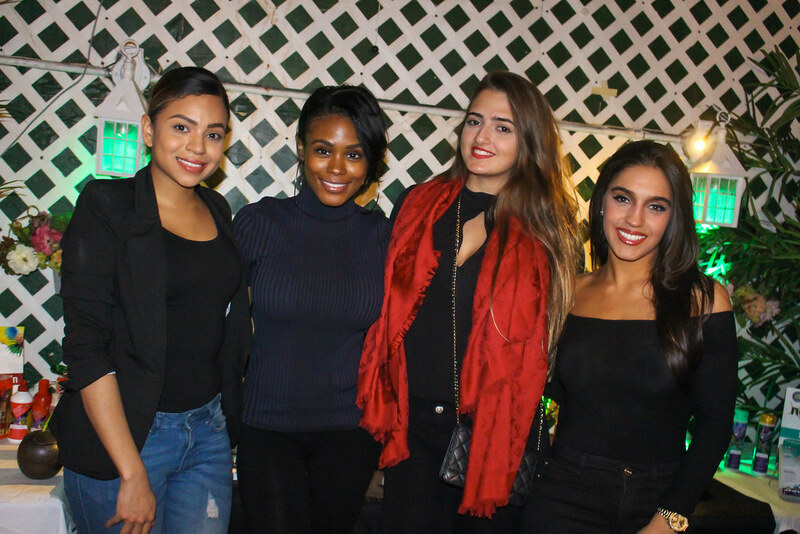 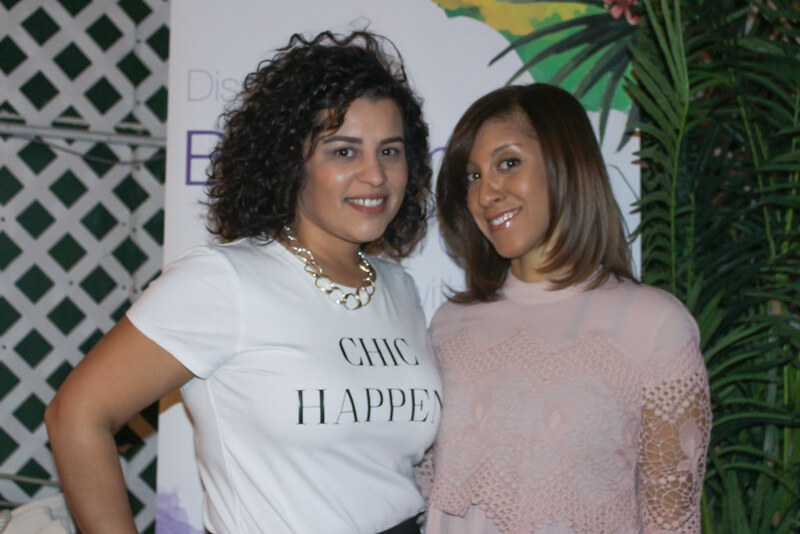 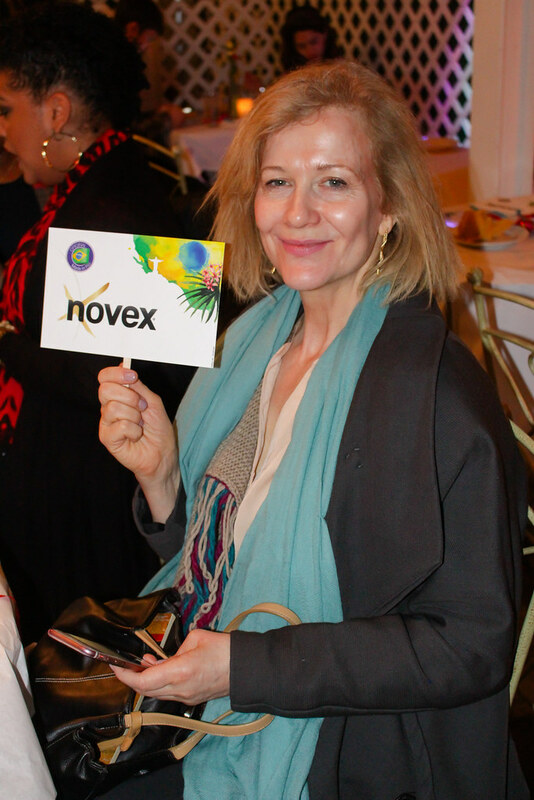 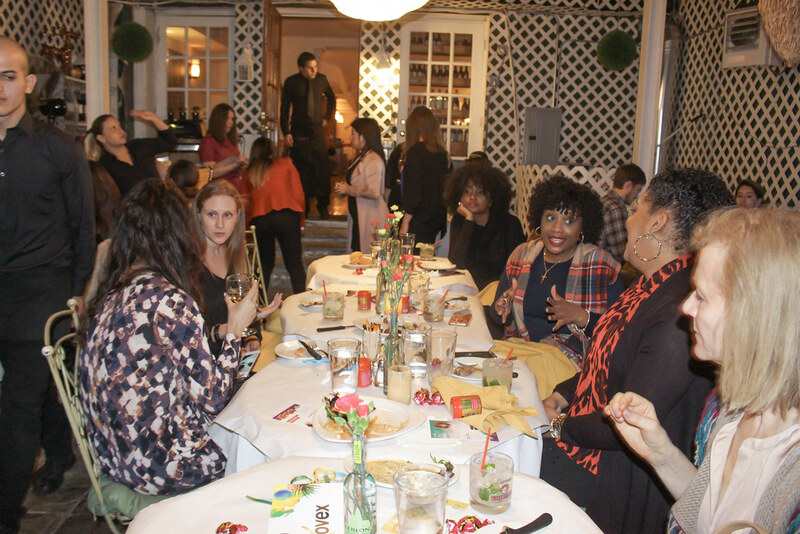 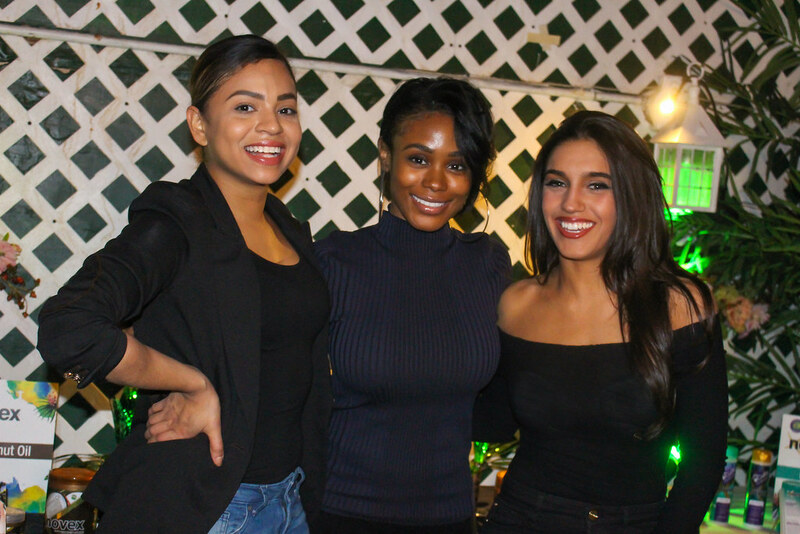 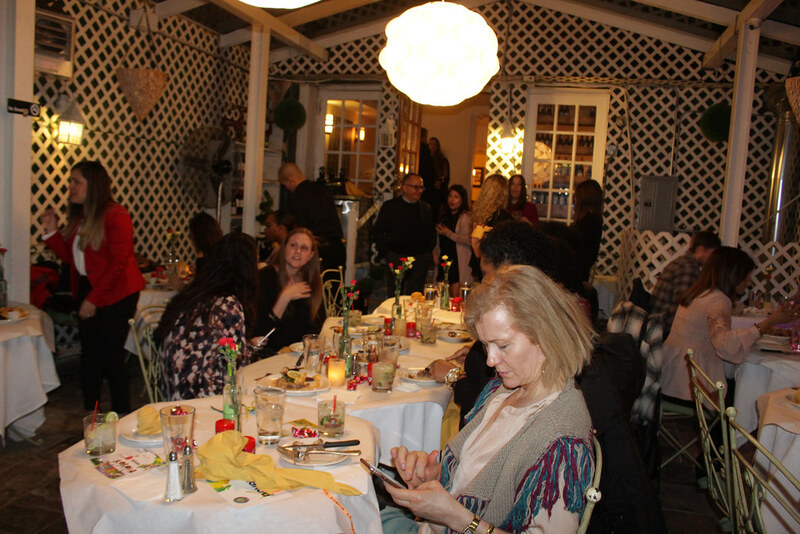 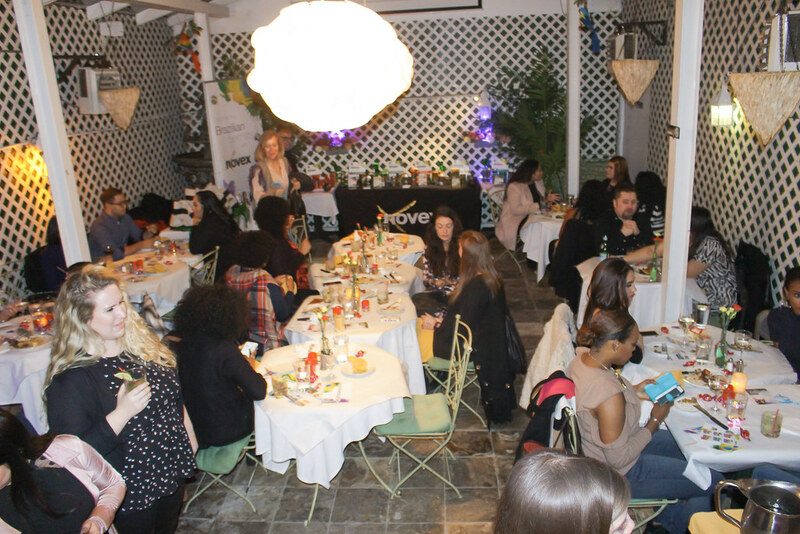 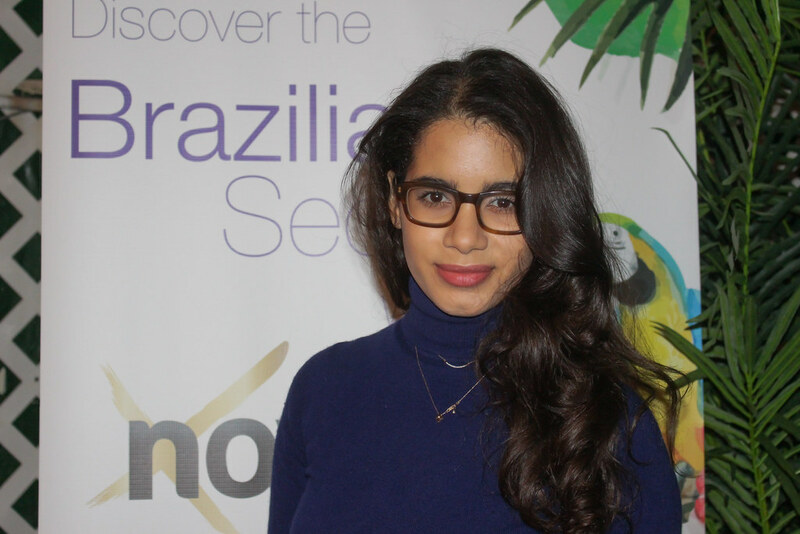 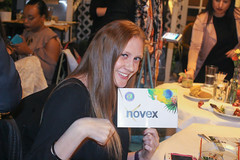 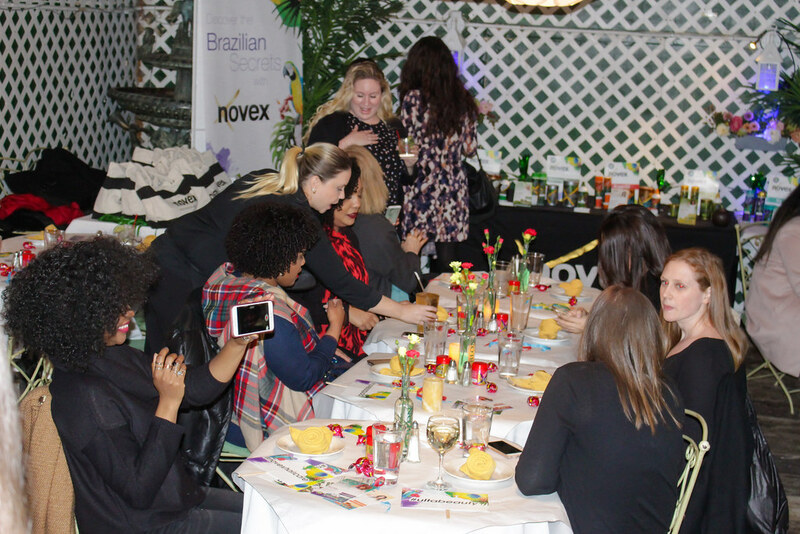 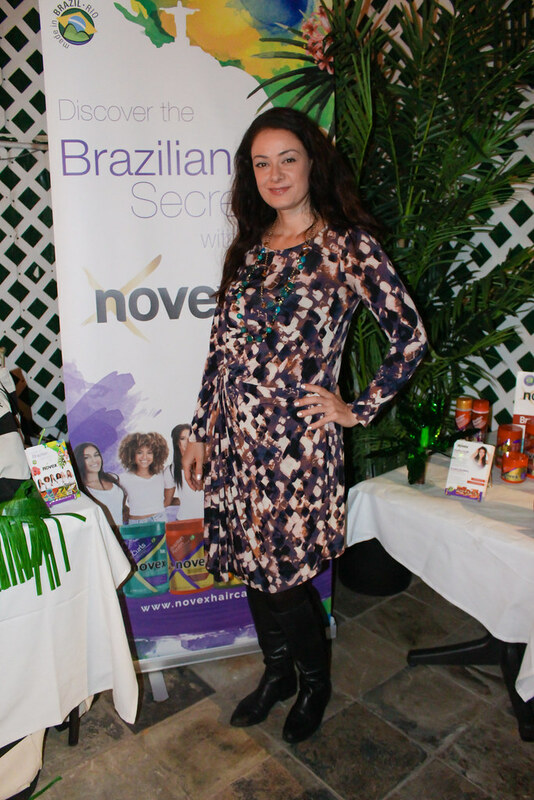 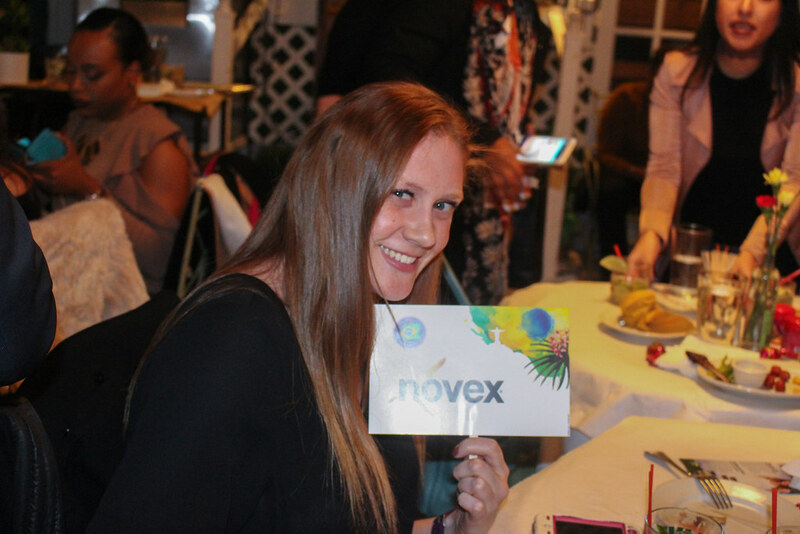 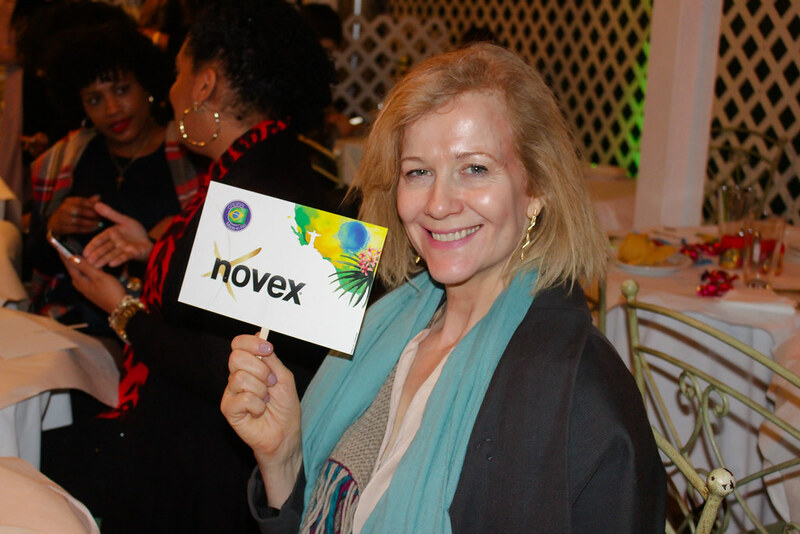 (New York, NY- February 2017) Novex Hair Care, the #1 selling keratin line in Brazil, held an event in NYC inviting media to “Escape the Winter Blues” and enjoy the Brazilian themed evening held at Brazil Brazil Restaurant in Hell’s Kitchen. 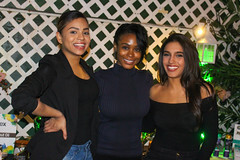 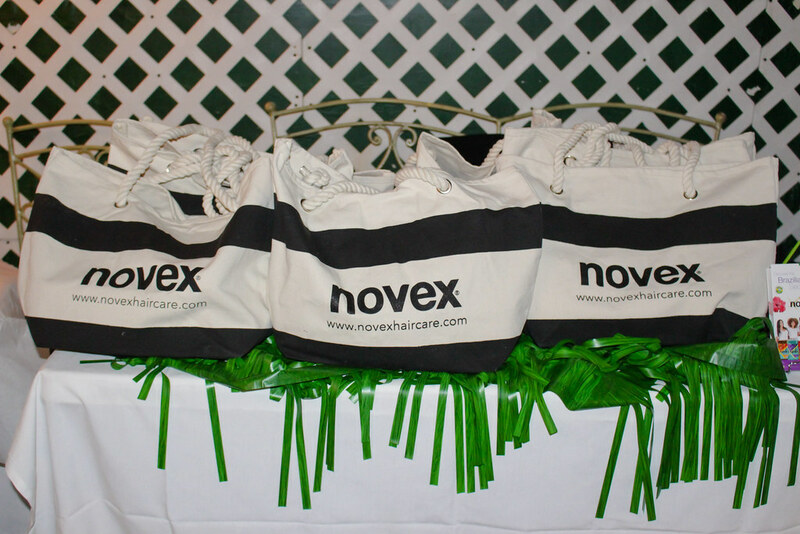 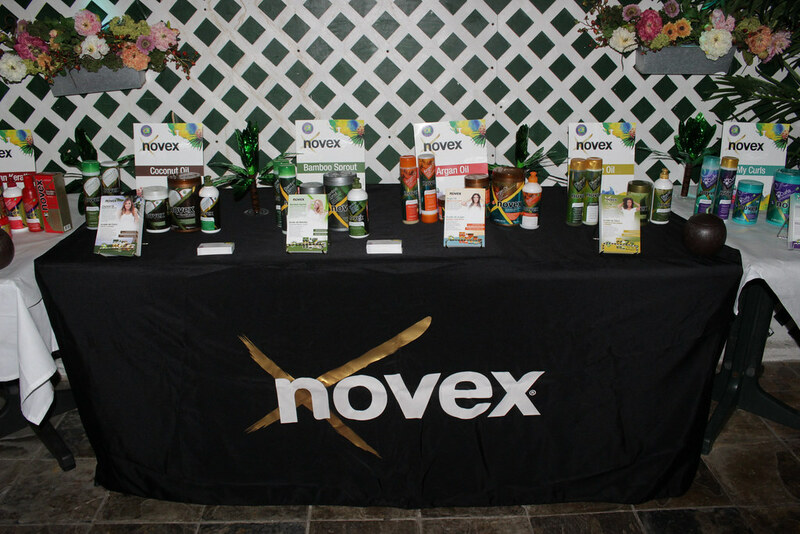 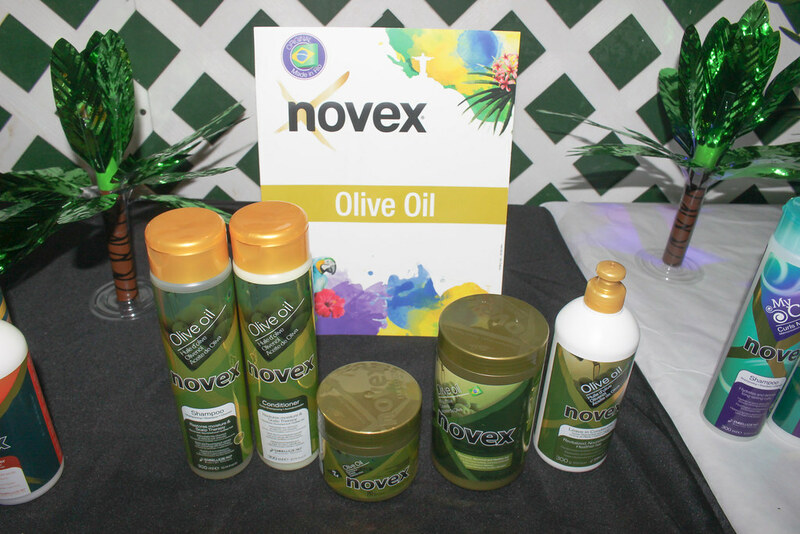 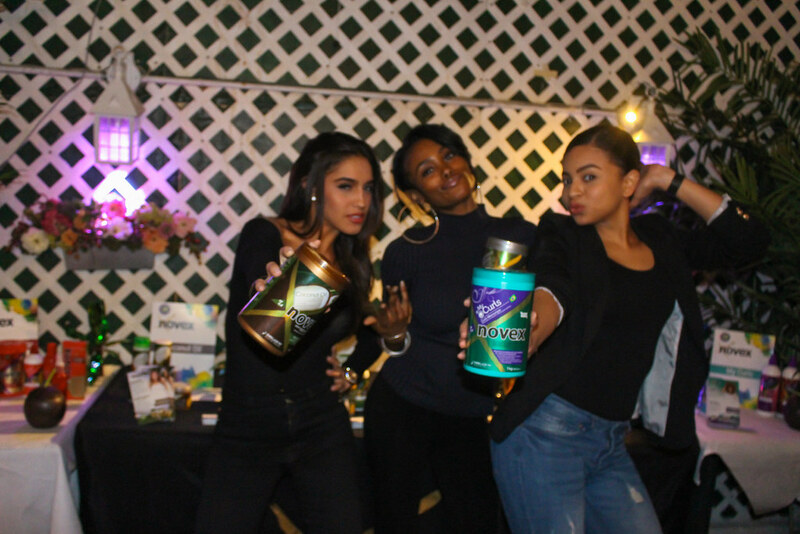 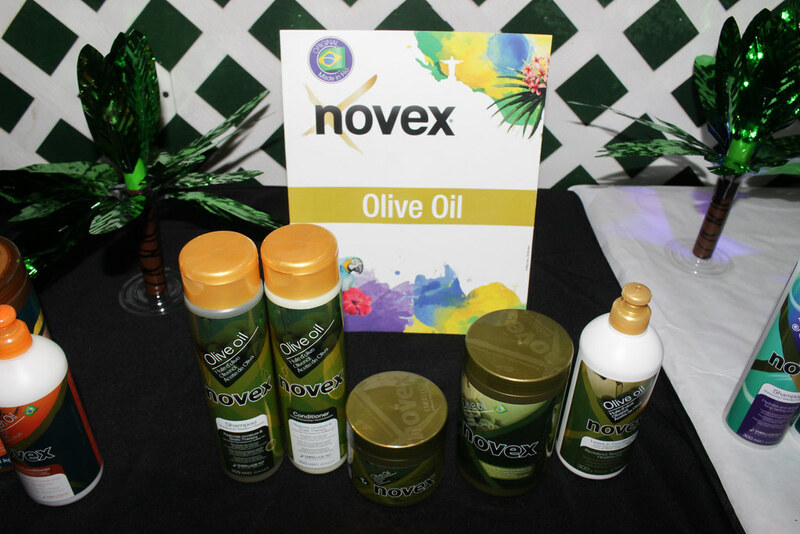 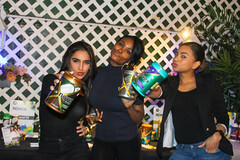 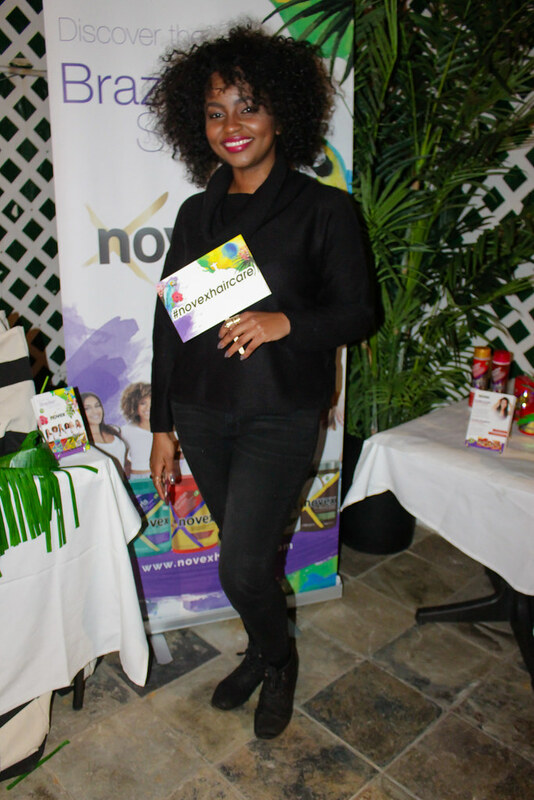 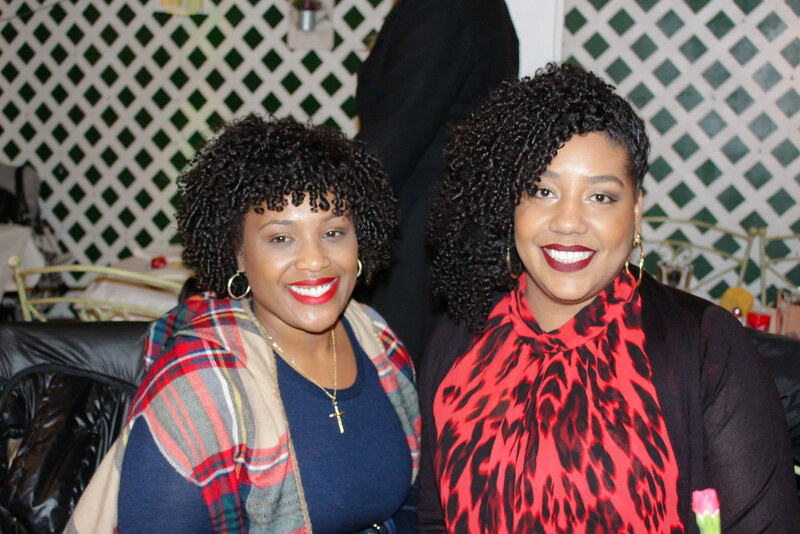 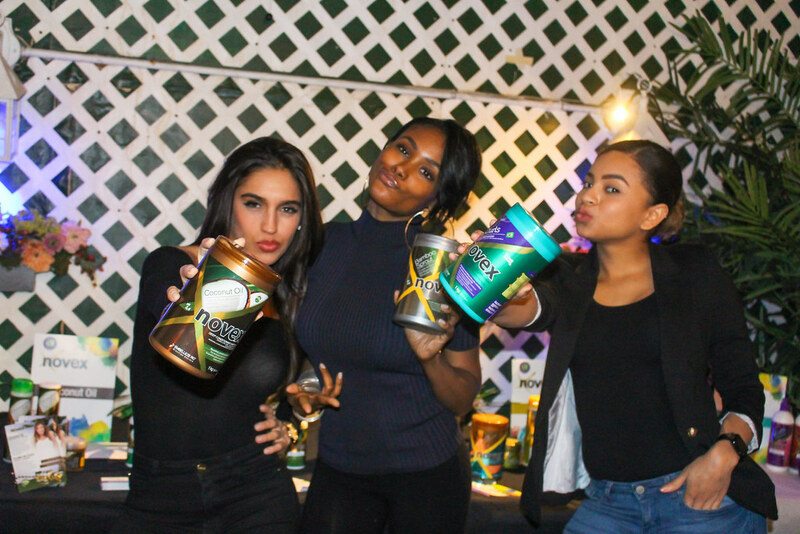 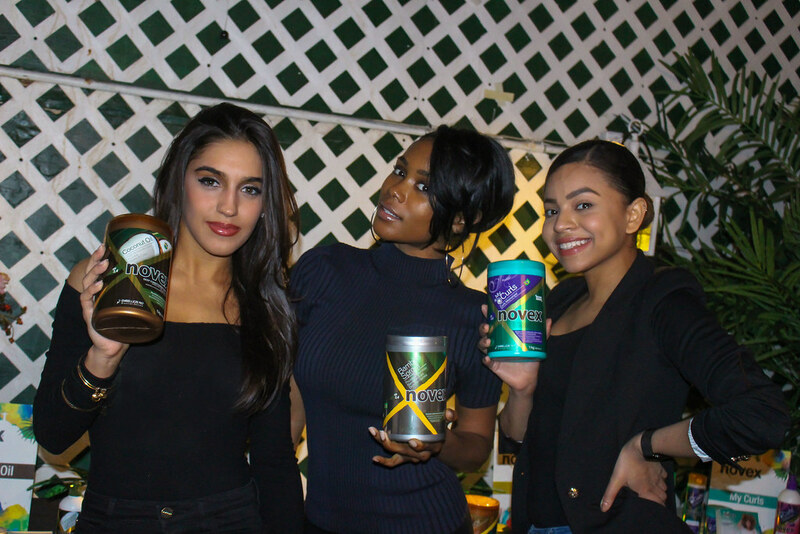 Guests were able to preview some of Novex’s newest launches included the Novex Coconut Oil collection and Brazilian Keratin Styling Spray Leave-In. In addition, Novex representatives were on hand to discuss the products and why Novex is a leader in hair care in Brazil. 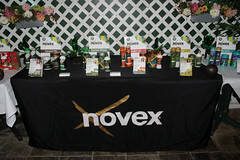 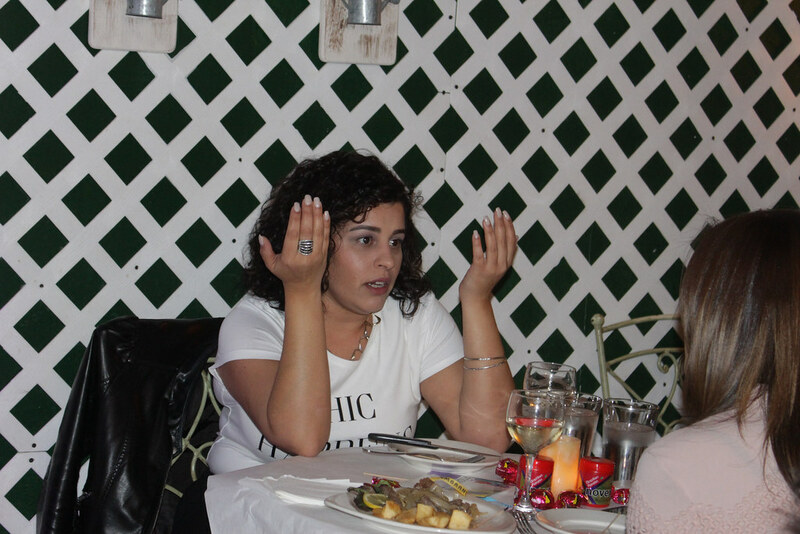 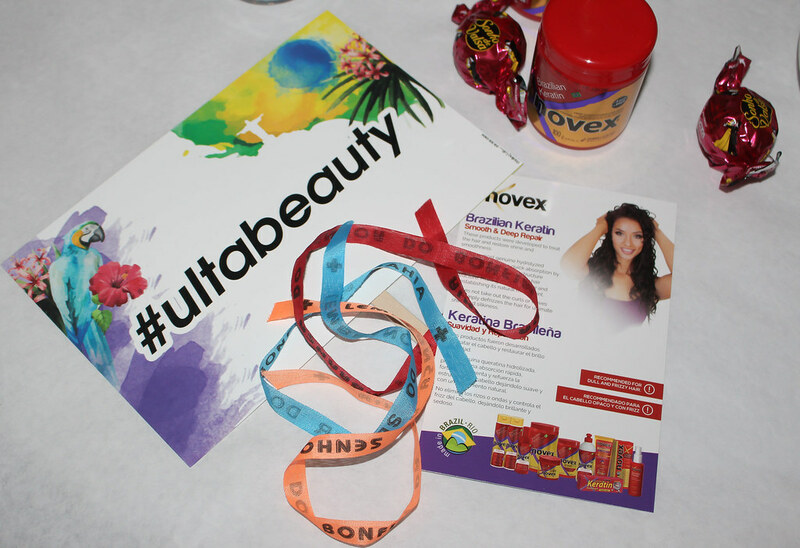 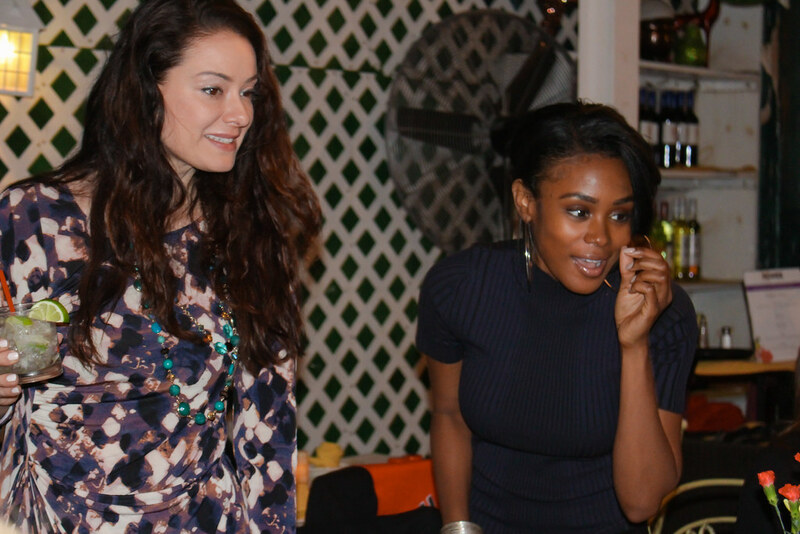 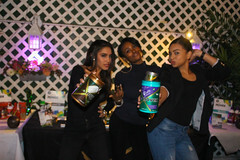 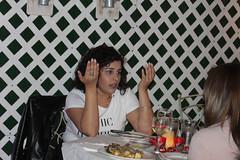 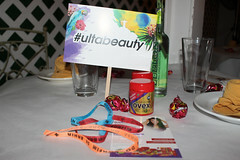 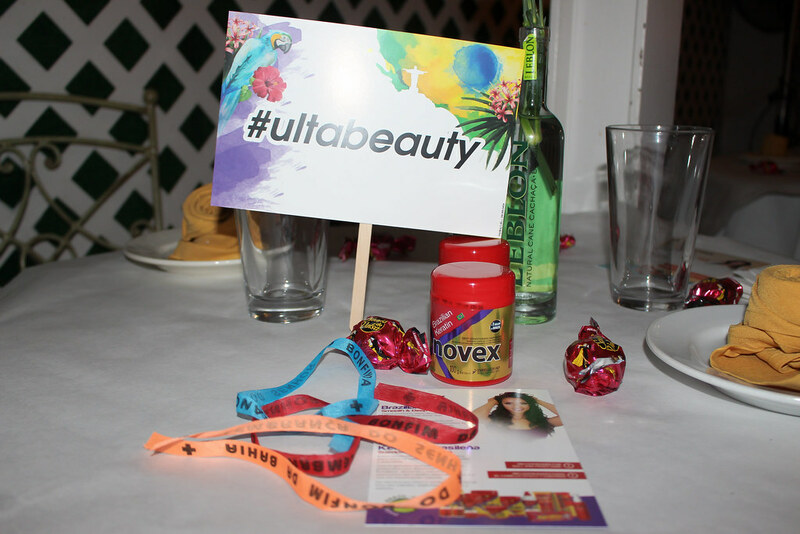 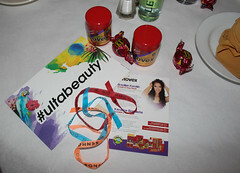 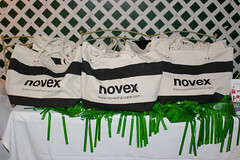 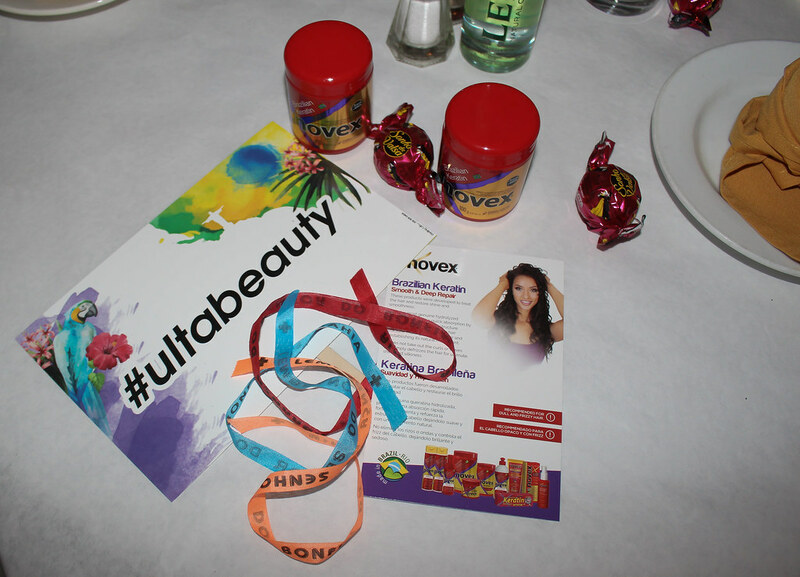 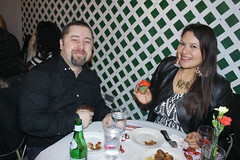 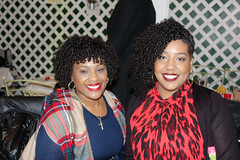 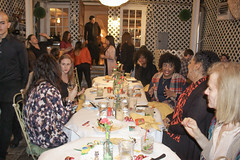 The evening also celebrated Novex’s recent launch into Ulta stores. 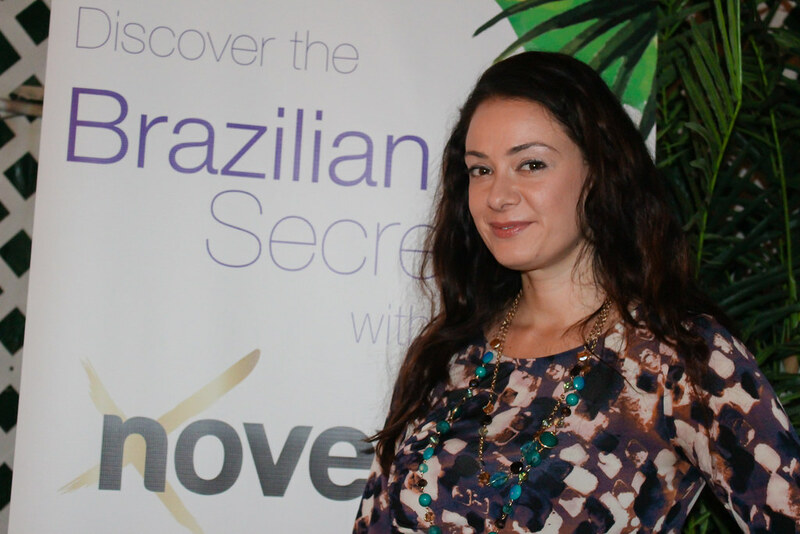 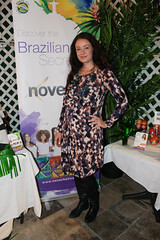 Discover the secrets of natural Brazilian beauty with Novex, the #1 selling keratin product line in Brazil. Novex is a deep conditioning system developed to treat the hair and restore shine and smoothness. 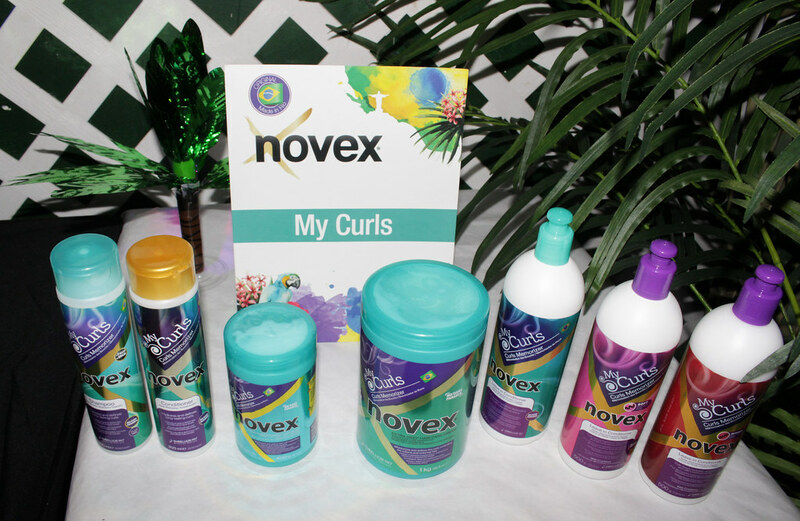 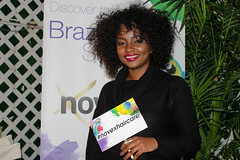 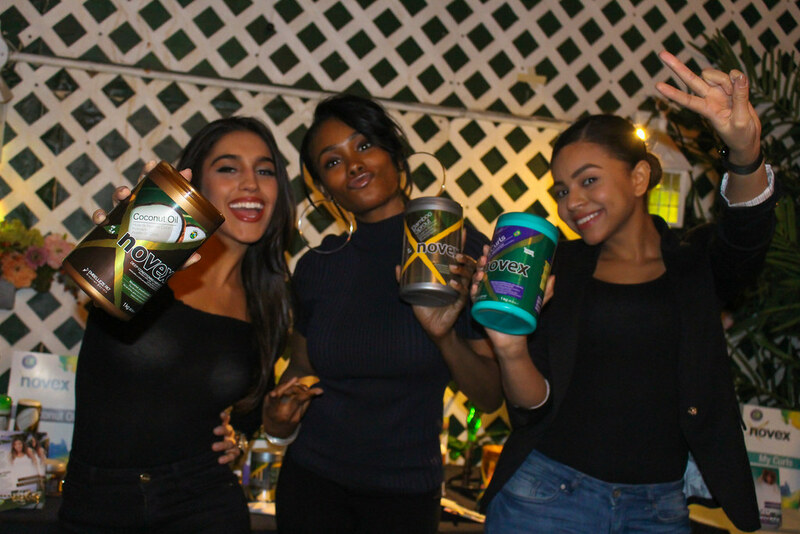 Novex can be used on ALL hair types as it is based on Brazilian women who come in all colors and forms. 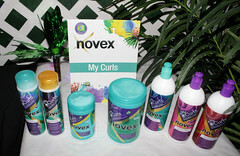 Novex is consumer friendly and easily used at home. 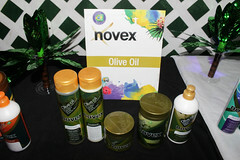 It does not take out curls or waves and simply defrizzes the hair for ultimate shine and silkiness. 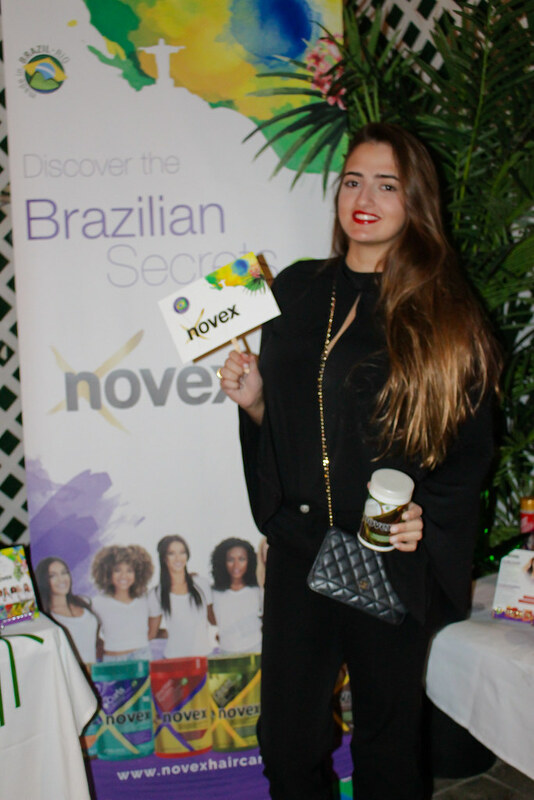 Novex is one of the only keratin companies available in the US that is Brazilian owned and manufactured. 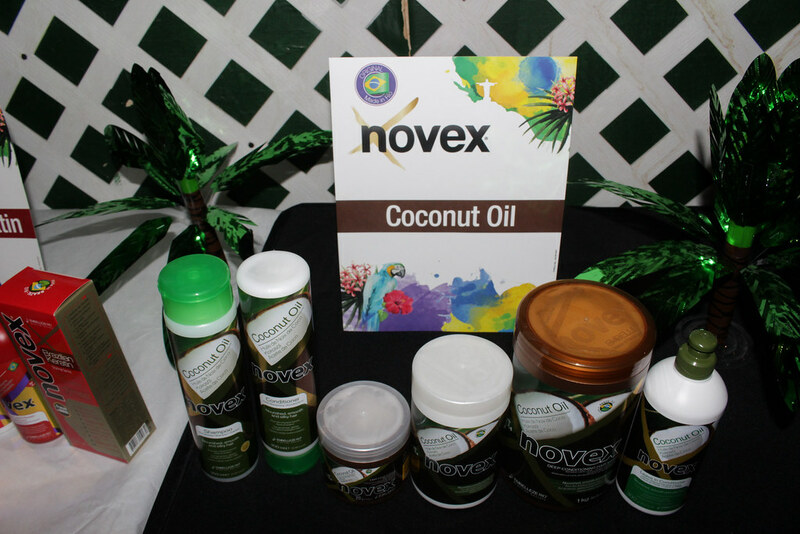 To accommodate every hair type, Novex is available in six Vitamin E enriched formulas: Brazilian Keratin, Olive Oil, Argan Oil, Bamboo Sprout, My Curls and Coconut Oil. Novex is available at Ulta Stores.